Living a full life must include getting to know the world around you. If you’ve been itching to get out into the world and need a place in which to expand your horizons, then the perfect place might just be Prague, capital city of the Czech Republic. Prague’s popularity as a travel destination has been increasing ever since the fall of the Berlin wall and especially in the last several years as Prague’s reputation for great beauty and great beer become more well-known. For those visiting Prague, we’ve created some videos to help you discover the best historic sites and how to avoid tourist traps while visiting. 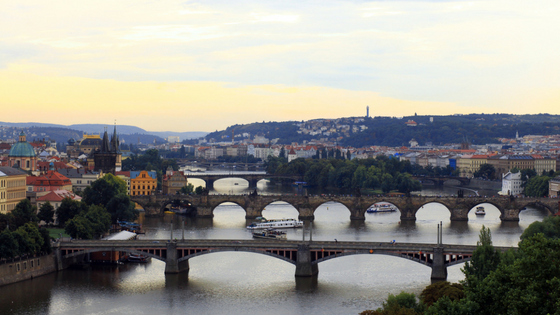 Additionally, we have some discounts which you can use on tours in Prague, day trips outside of Prague, skydiving, and hiking trips. If you like our videos and want to help us, then please subscribe to our YouTube Channel, follow us on Facebook, or donate a small amount on Patreon.